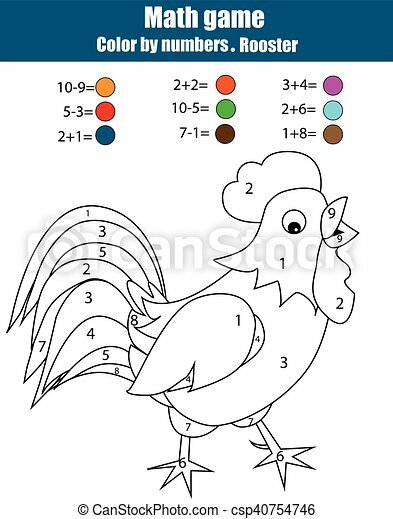 Coloring page with rooster. 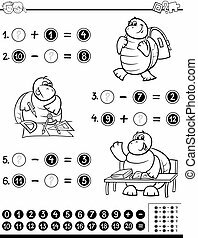 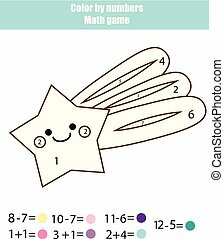 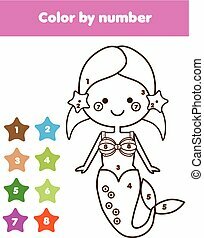 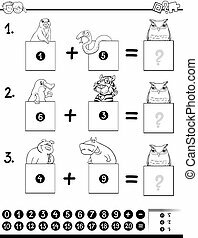 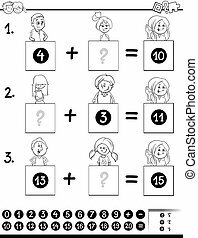 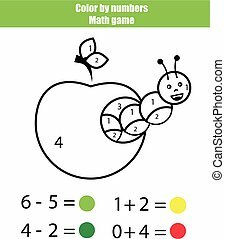 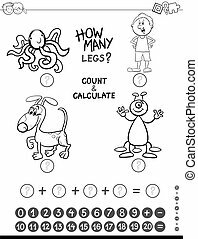 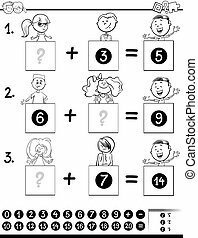 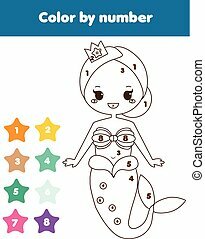 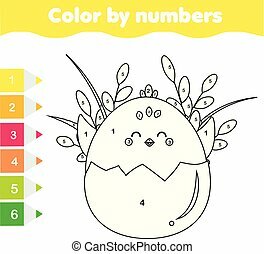 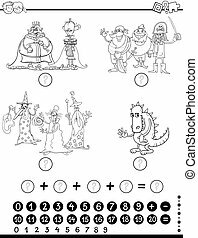 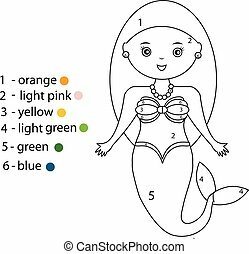 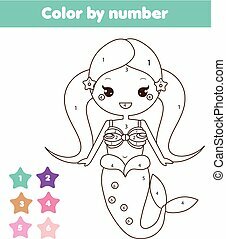 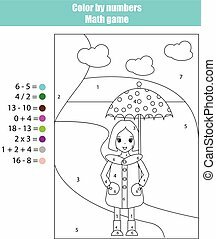 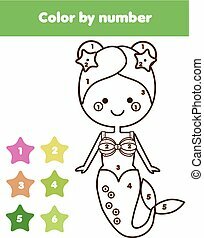 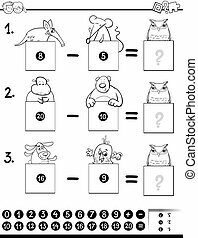 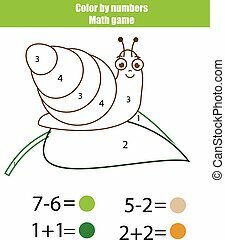 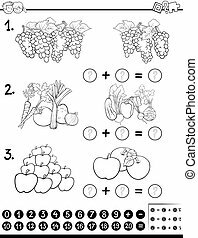 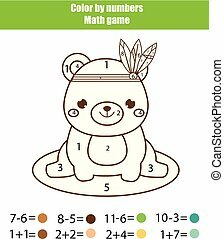 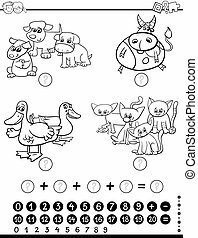 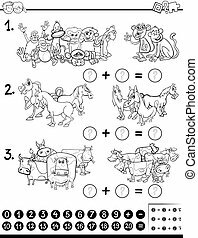 color by numbers, mathematics educational game, worksheet. 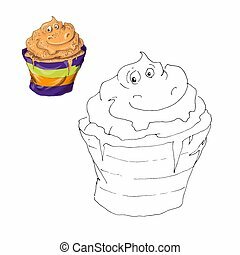 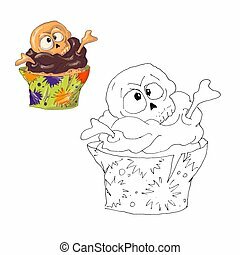 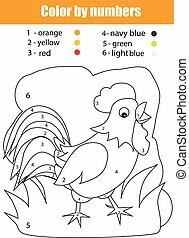 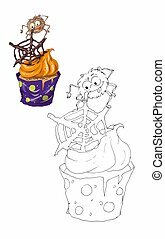 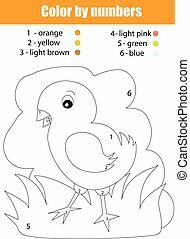 Coloring page with chicken. 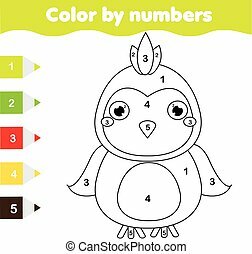 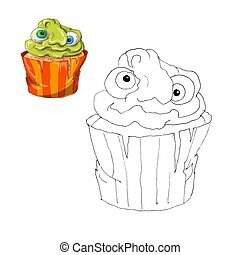 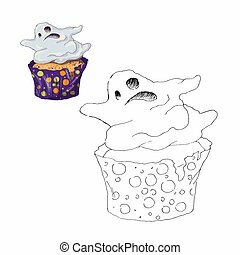 color by numbers task. 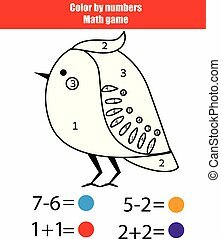 educational game for kids, learning mathematics, nature.